The support staff of Reeves DiVenere Wright is comprised of Certified Paralegals, each specializing in their particular area of responsibility. As defined by the National Federation of Paralegal Associations, a Paralegal is a person, qualified through education, training or work experience, to perform substantive legal work that requires knowledge of legal concepts and is customarily, but not exclusively, performed by a lawyer. This person may be retained or employed by a lawyer, law office, governmental agency or other entity or may be authorized by administrative, statutory or court authority to perform this work. Substantive shall mean work requiring recognition, evaluation, organization, analysis and communication of relevant facts and legal concepts. 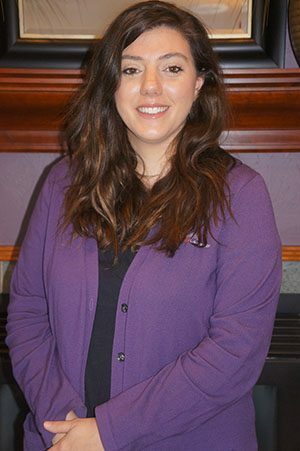 Mary Beth joined our predecessor firm Reeves Law Firm as a legal assistant in 2015, after doing an internship with the firm during the summer of 2015. Her primary focus is criminal matters and corporations, but she also assists the other paralegals in other areas when needed. Mary Beth is a native of Ashe County, NC and currently resides there. She graduated from Appalachian State University in 2015 with a Bachelor’s of Science in Criminal Justice. Ms. Bowlsbey has been the lead litigation paralegal for our predecessor law firm Walker DiVenere Wright since July 2003. Her responsibilities include all aspects of the litigation file: contacting clients; obtaining records; scheduling depositions; trial preparation, etc. She has all the skills required to handle the most complex cases with the attorneys. Ms. Bowlsbey graduated in 2002 from Appalachian State University earning a Bachelor’s Degree in Criminal Justice and Spanish. She maintains the designation North Carolina Certified Paralegal (NCCP) from the North Carolina State Bar. In addition, Ms. Bowlsbey is a member of the North Carolina Academy of Trial Lawyers – Legal Assistants Division and regularly attends seminars and meetings offered by the organization. Kelly was born in Miami, Florida and grew up in Boone, North Carolina. She has been married to Jason Bowlsbey since 2004 and they have three children. 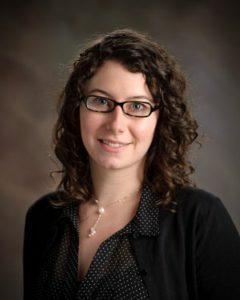 Amanda came to our predecessor law firm Walker DiVenere Wright in March 2006 from Caldwell Community College where she earned academic scholarships from Lenoir Business Women’s Scholarship Fund and the Golden Leaf Scholarship Fund. At Caldwell, she was a member of the Paralegal Club, Business Club and Phi Beta Lambda, and graduated with Honors. Her professionalism and excellent customer service have been great assets to the firm over the past years. Amanda’s responsibilities include the practice areas of Family Law, Contract Law, Civil Litigation, Construction Law, Foreclosure, Debt Collection, assisting in Real Estate matters and research. Amanda was born and still resides in Wilkes County with her three children. 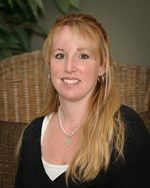 Lisa has been working with attorney Jeff Walker since 2002 in his Boone, North Carolina office. Her 20 years of experience in the legal field have proved to be invaluable. Lisa has a thorough understanding of Court procedures and records departments throughout the High Country, including North Carolina and Tennessee. She has traveled out of state on numerous occasions as our multi-state clients’ requirements have dictated. The excellent working relationship Lisa has established with the Registers of Deeds and County Clerks is a direct result of her hard work, and the respect she has earned is well deserved. Lisa is a native of Rocky Mount, North Carolina. She graduated with a Bachelor of Arts degree from the Atlanta School of Fashion & Design. 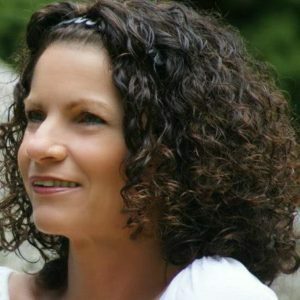 She now lives in Banner Elk, Avery County, North Carolina, with her husband Ron, and children, Jessica & Lucas. 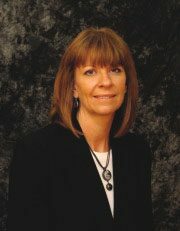 Susan Mast began working for our predecessor law firm Reeves Law Firm in 1981 after she graduated from Wilkes Community College with an Associate’s Degree. She is a North Carolina State Bar Certified paralegal and works primarily in the area of real estate. She and her husband live in Warrensville, NC with their 16 year old daughter. They also have an adult son. 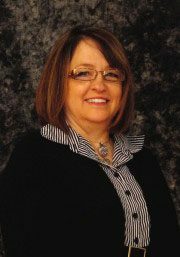 Susan enjoys working in real estate and helping people whether they’re buying or selling real property. April Bower Miller has been employed with our predecessor law firm Reeves Law Firm since 2014. Her responsibilities have included: family law, guardianships, estates, as well as estate planning. Research, document generation, customer relations, records retrieval and detailed data collection are among April’s responsibilities. She is a native of Ashe County, North Carolina. She has been married to Travis Miller since 2016 and has one child. Emily is a diligent and dynamic legal assistant at Reeves DiVenere Wright. Her primary area of focus is Bankruptcy, but Emily also assists the other paralegals with Family Law and Personal Injury. Research, document generation, customer relations, records retrieval and detailed data collection are among Emily’s responsibilities. Emily moved to Boone in 2002 from Seneca, South Carolina. She graduated with honors from Appalachian State University in 2007 with a B.F.A. in Studio Art and a Double Major in Printmaking and Metalsmithing. 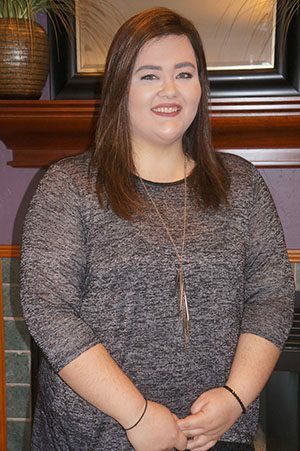 After graduating, Emily created her own business, still in operation, before coming to our predecessor law firm, Walker DiVenere Wright, in December 2011. 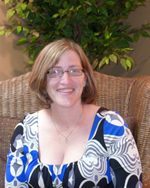 Melissa “Missy” Williams has been employed with our predecessor law firm Reeves Law Firm since 2001. Her responsibilities have included assisting with criminal cases and guardianships as well as completing real estate closings and title searches. Mrs. Williams is also the office manager for the firm. Melissa maintains the designation of North Carolina Certified Paralegal (NCCP) from the North Carolina State Bar. She is a native of Ashe County, North Carolina. She has been married to Ricky Williams since 1984 and has three children.